If you’re a college student who prefers apartment life to the traditional dorm environment, you are probably in the process of securing a place to stay while you study. Be sure to protect yourself against any damage or other liabilities through renters insurance, looking over all fine print before you sign a lease. Don’t assume that just because your roommate has a policy that you’re covered as well — this doesn’t typically happen unless the two of you are married. 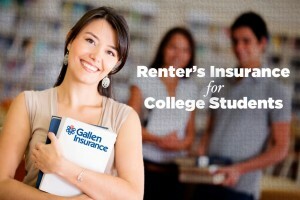 Let’s take a look at the main coverage included in renters insurance. When you rent an apartment, your landlord indeed has an insurance policy, but it’s only on the building itself. 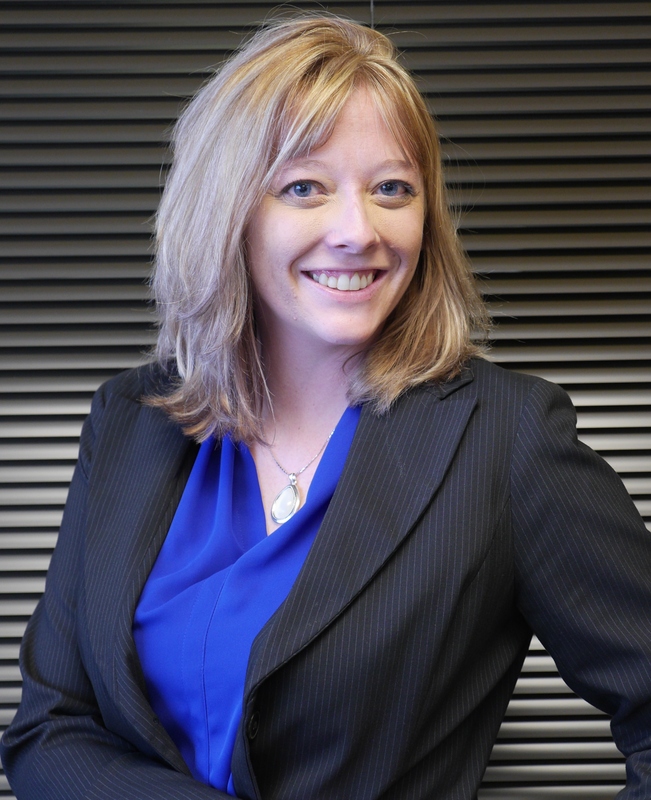 It does not cover your personal belongings or even liability in the event of an accident. 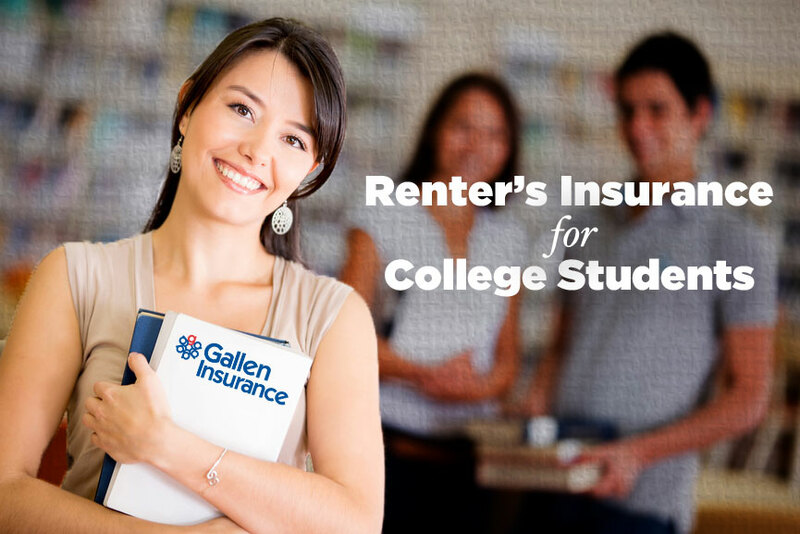 If your stuff is taken by intruders or other students while at a party within your residence, or even suffers damage as the result of a fire, you can get the value of those things back provided you have renters insurance. It’s important to inventory and document all of your personal belongings in the event an incident occurs and you need to provide this information to the insurance company for reimbursement. According to the Insurance Information Institute, only 60 percent of U.S. homeowners have such a home inventory. In addition, renters insurance can protect you in terms of a lawsuit if someone gets hurt while inside your apartment. This is called personal liability. While personal property and personal liability are the two main coverage components under renters insurance, there are other options you can add on if you wish. These options include Replacement Cost on Personal Property and Special Computer Coverage, which essentially offers broader coverage on computers and other related electronics. There may be coverage available under your parent’s homeowner policy. However, there are certain restrictions in order to qualify for coverage. Being under the age of 24 and considered a full time student are a few examples. It is best to check and see what coverage may be available to you. A tenant policy is always recommended. The cost to you for renters insurance is relatively inexpensive. 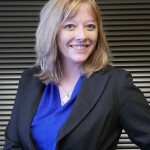 Depending on how much personal property coverage you purchase, a policy can run $250 or less. Bonus: if you combine this with your auto insurance, the discount it creates on your car almost, if not completely, pays for the renters policy.